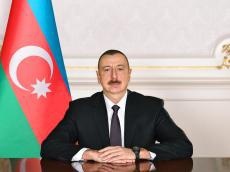 President of Azerbaijan Ilham Aliyev expressed condolences to the President of the Republic of Iraq Barham Salih. "I was deeply saddened by the news of heavy casualties as a ferry sank in the Tigris river. May those killed rest in peace!"